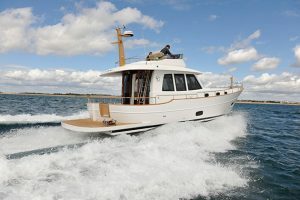 Following up a smash hit can be difficult, but English Harbour Yachts has managed to avoid second album syndrome with the 29 Offshore. 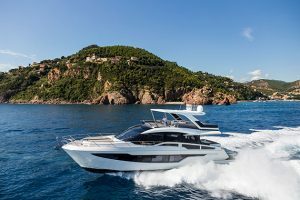 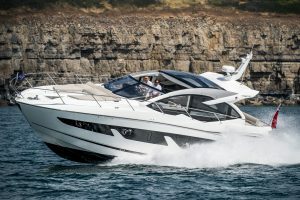 The successor to last year’s English Harbour Yachts 27, the new model is not only two feet longer, but it also boasts plenty of clever improvements. 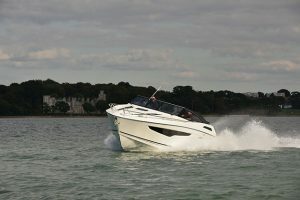 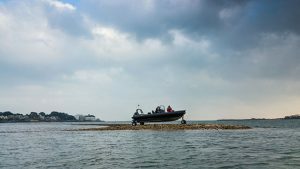 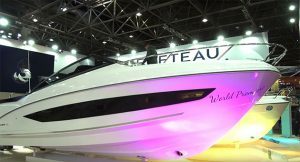 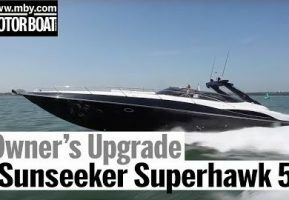 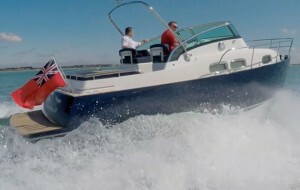 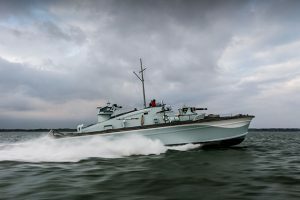 In this video, Dave Marsh gets on board the new arrival before its public debut at the 2015 Southampton Boat Show. 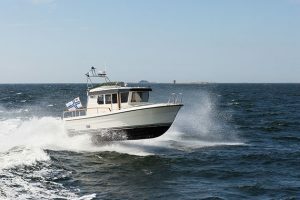 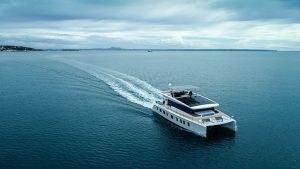 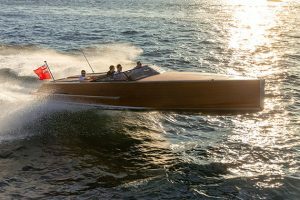 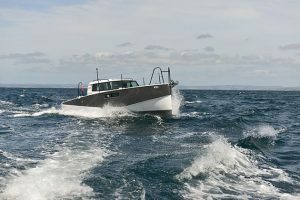 Out on the water, the 29 Offshore lives up to its name, with the shallower keel and single 200hp Volvo engine providing a smooth ride and a 23.6 knot top speed. 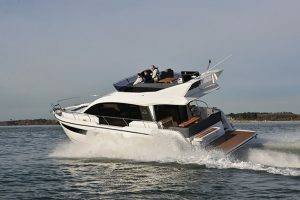 To watch our video review of the English Harbour Yachts 29 Offshore, click on the video above, or for our full review, pick up the November edition of Motor Boat & Yachting, which is out now. 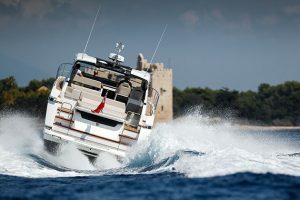 Get Christmas wrapped up. 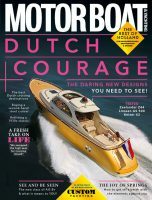 Subscribe to Motorboat & Yachting for only £18.49, a huge saving of 36%!